. a pause . interlude . rest . a break . cease . a moment . Fantastic! These are so artistic. Owwww ELK this leaf is just amazing. And the color....wow how did you fixed that? I love the beauty of leaves, and you have captured it exquisitely. This almost made me cry, the sheer gorgeousness of this simplicity, and your words that give me permission to do nothing but breathe, so needed today. Ohhhh, baybee, you know what I like! (sorry but i'm singing chantilly lace in my head). 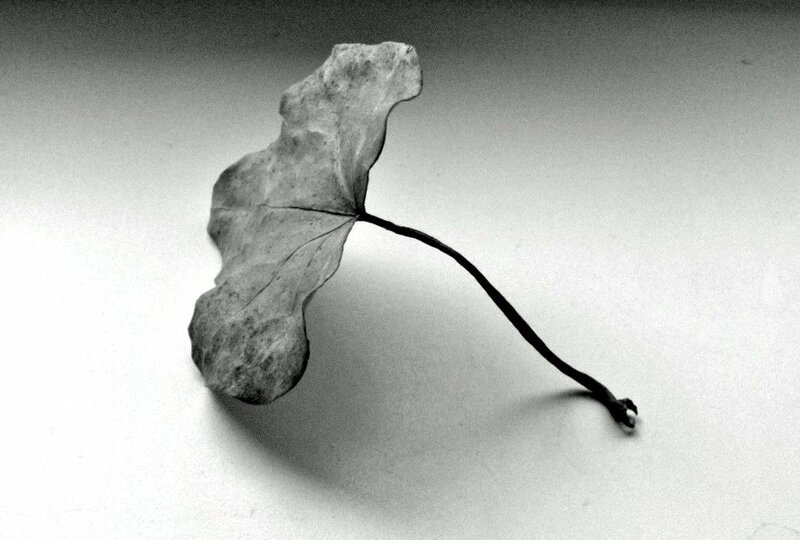 Wonderful shot of ivy leaves I often overlook....thanks for the fresh perspective! couldn't be more beautifully photographs. pin the last shot would make. You just keep getting better and better. Those are fantastic black & white studies. what a simple and lovely and artful idea. leaves really are art - when you stop to look at them closely. WOW there is so much beauty in simplicity and you have highlighted that in your images. I just love the simplicity of these images and your words are perfect. these images are so artistic to me. so beautiful in their simplicity. 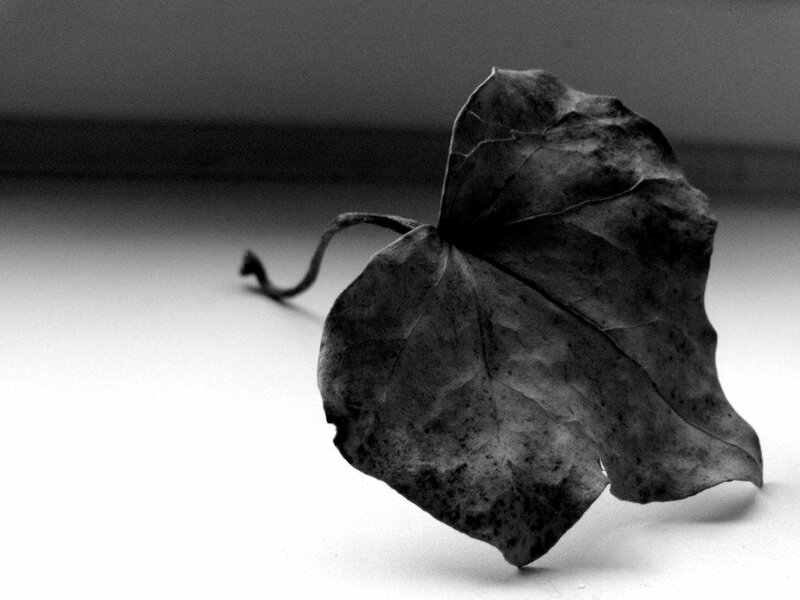 These are gorgeous - the black and white makes the leaves look very ancient and elegant. So lovely; especially in greyscale. Do you just know sometimes ? When you see it and it looks sacred. just what i need too, a stopping place. a perfect interlude - thank you. These are striking and beautiful. so stunning. these images made me hold my breath for a moment and just be still. excellent pictures!!! I really like the moon in your header too! ooh. this feels like a goodbye to a seasong. is making me feel shed of winter blahs...i'm thinking, time for spring to burst forth. Hello Elk, I popped over here to thank you for visiting my blog and for your comment. Your images are exquisite and your blog lovely. I will definitely be back! Love the black and white and the zen feeling of the photographs. beautiful, I love the spare, beautiful imagery and words, the pairing make is all the better. pictures of leaves might be my very favorite thing ever. Seriously, scroll through my blog, they are everywhere.. even my title image! These have made me very happy.